Cryptocurrency exchange Binance is launching a new fiat-to-crypto exchange in Singapore later this month. No further details were provided, such as which cryptocurrencies will receive trading support. The plan to set up the new trading platform was first revealed by Zhao in September at CoinDesk’s Consensus event in Singapore. At the time, he said that Binance plans to launch fiat-to-crypto exchanges on almost every continent. The firm said in a Medium post last October that it was setting up the operation with the help of an investment from with Vertex Ventures. It added that beta testing for the platform was already in progress in September. As pledged, Binance has been rapidly expanding its operations globally. In January, it launched a fiat-to-crypto exchange on the island of Jersey, a British self-governing dependency, allowing users to trade bitcoin and ethereum against the British pound and the euro. It also launched a fiat-to-crypto exchange in Uganda last summer. In another tweet, Zhao also provided an update on the exchange’s upcoming decentralized exchange, Binance DEX, at the Seoul event, saying that the mainnet launch is expected to take place this month. The platform entered public testing on Feb. 20. Binance DEX is built on the exchange’s native public blockchain, Binance Chain. 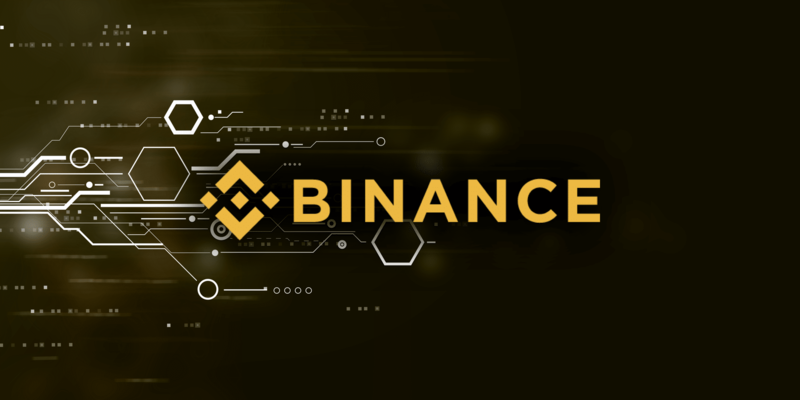 A video demo releasedin December showed that Binance DEX will have a very similar interface to its existing centralized exchange, with some additional features. For example, it includes an option to generate a 24-word mnemonic seed phrase for users’ private keys, a “balances tab” to inform users of the status of their accounts and a “user icon” in the navigation bar that shows individual wallet addresses. Finally, Binance announced Wednesday that its official cryptocurrency wallet, Trust Wallet, will have a staking feature by the end of the second quarter. Staking is the practice of supporting a proof-of-stake blockchain by holding its cryptocurrency in order to get rewards. Trust Wallet has also added support for the tezos (XTZ) cryptocurrency, and is preparing to add native support for XTZ staking via tezos’ on-chain governance mechanism. Just last month, Trust Wallet added support for XRP cryptocurrency. It also brought in the option to buy cryptocurrencies with debit and credit cards in partnership with Israel-based payments processor Simplex.